Raise the first £500 for MIND, the mental health charity, as part of my bigger fundraising efforts in the lead up to my trip to Mongolia next year. Perfect my own homemade Hollandaise sauce. Visit my best friend Amanda in Milton Keynes. The fundraising is a big and relatively important resolution, and I've already got loads of cool ideas for ways in which I could get the first sponsorship donations coming in. 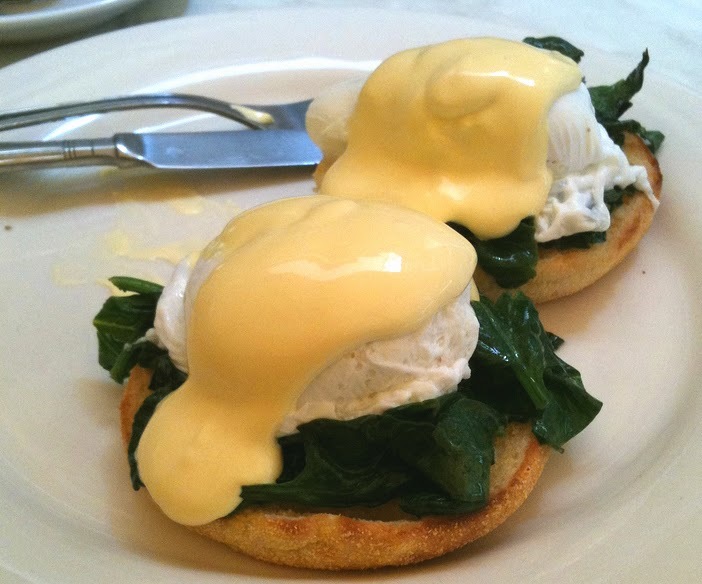 For a long time I've been meaning to have a go at making a great Hollandaise to serve with my favourite breakfast; Eggs Florentine, but I've just not gotten around to it - and there's nothing that I annoy myself with more than procrastinating or leaving a to do list incomplete. As for visiting Amanda, I ought to do this anyway, but it's one of those "I really miss you, I must come up and see you soon." scenarios that takes far longer than it should to actually take off. We both have busy lives with young children, pets and self employment to juggle, so vast amounts of time seem to pass in between meetings but perhaps this is something to work on for 2015.